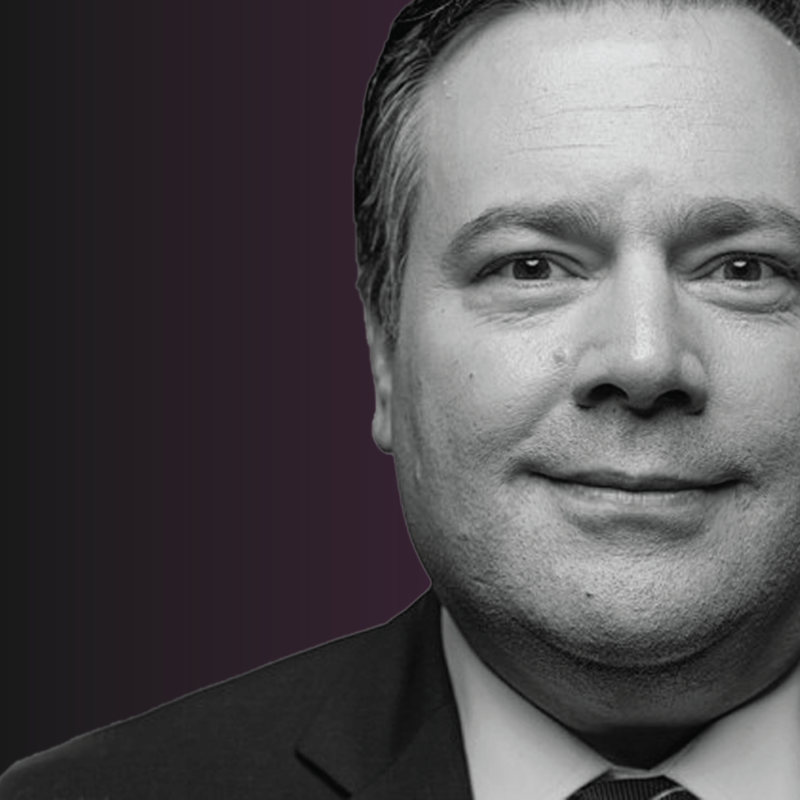 Jason Kenney released his platform today and the big winners are corporations and their CEOs. He wants to give the largest and most profitable corporations a $4.5 billion tax cut, but he wants you to pay for it. He also has no plan for child care. How much are you paying per month again? Say what? Jason Kenney will cut the minimum wage for young adults and will make it legal for schools to out students in GSAs. His plan to kill the Climate Leadership Plan means no plan for how he would pay for the LRT. Bye bye Calgary Green Line and Edmonton Valley Line. Have your credit card handy. If Jason Kenney gets his way, he will introduce two-tier, American-style health care. He wants to privatize lab services and outsource services so his friends can make a quick dollar. Yikes! Jason Kenney wants to cancel the crude-by-rail deal that will move our resources to markets. This will make it more difficult to get our resources to market. He has no plan to mitigate flooding on the Bow River. He also continues to waffle back and forth on the Springbank Dam to mitigate flooding on the Elbow River. His donors have asked him to undo the rules protecting consumers shopping for a new vehicle and his platform promises to slash regulations. Do you like new roads? Jason Kenney wants to bring in “user-fees” which means tolling roads. You work hard, but Jason Kenney wants to go backwards and cut the minimum wage. He’ll weaken workers rights too. Cancelling the Green Line LRT and the Valley Line LRT means it’ll be harder for you to get to and from work. Imagine 15,000 new students enrolling this fall but no new teachers. That’s Jason Kenney’s plan. It’ll mean larger class sizes and no support for kids with special needs. Oh, and don’t forget that there’s no plan for affordable child care. If you are a senior owner/executive of a wealthy corporation, this section doesn’t apply to you. In fact, you’re a winner! But if you’re everyone else, you’ll be paying for their $4.5 billion tax cut. It’ll also blow a huge hole in the budget. Rachel Notley’s plan invests in Alberta and the services that Albertans rely on. While Jason Kenney is looking out for his rich insider friends, Rachel Notley is fighting for you.